Pure Barre is a total body workout that lifts your seat, tones your thighs and burns fat in record-breaking time. Utilizing the ballet barre to perform small isometric movements set to fantastic music, Pure Barre is the fastest, most effective, yet safest way to change your body. Students see results in just 10 classes. Pure Barre is intelligent exercise. The technique protects your joints as it does not involve any bouncing or jumping. Each strength section of the workout is followed by a stretching section in order to create long, lean muscle without bulk. The workout launches a full blown attack on the areas of the body all women struggle with: abs, hips, seat and arms. It defies gravity by tapering everything in and lifting it up. 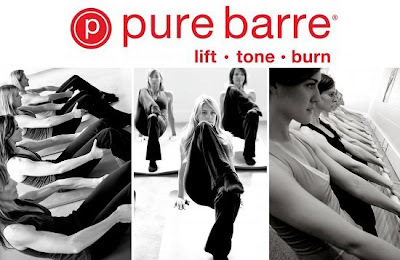 Anyone else tried out pure barre or have another favorite workout class? I'm obsessed with Pure Barre!! 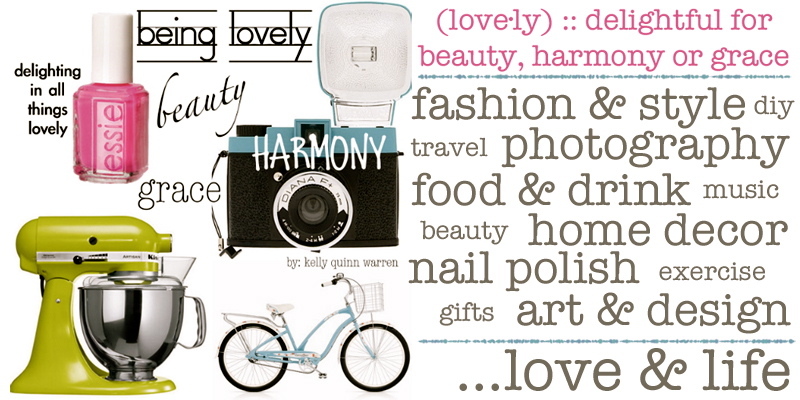 Where did you buy your month? If you bought at Lonetree, Cherry Creek, or Highlands (all the same owner where I have my package) we should go together some time! Wow Anna - sounds like it would be a great fit!